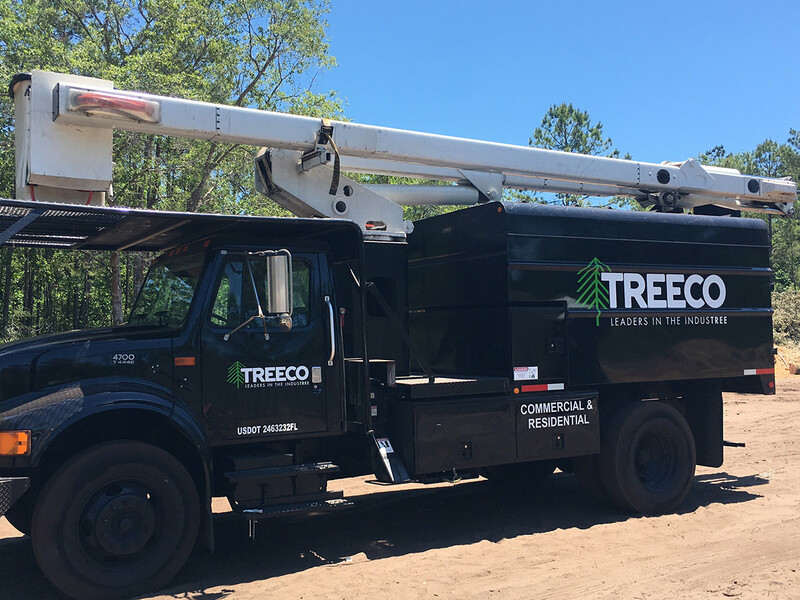 Our TREECO team offers you the best option for tree removal service in Jacksonville and affordable tree service in St. Augustine, FL. Removing dead, dying or damaged trees is a hazardous job. Even if you are taking out a living tree to make room for an addition to your home, it takes special knowhow to do the job right. Often, homeowners who attempt to remove trees themselves damage their homes, destroy nearby trees and flower beds, or even injure themselves. The same can happen when you hire inexperienced and ill-trained individuals to do the work. At TREECO, we have the expertise and equipment to safely get rid of large trees that can no longer be saved and we do it at the most reasonable tree surgeon cost. TREECO is a full service tree, tractor, and debris removal company employing skilled and qualified tradesmen. We believe in quality over quantity, and take pride in every project. We’ve maintained an excellent track record and ensure every customer is fully satisfied. When a tree falls near active power lines due to severe weather or poor health, it creates an extremely dangerous situation. Trees near power lines should only be handled by trained professionals to avoid serious injury or even death. TREECO’s team of tree surgeons is power line safety certified and has the experience to safely and promptly remove trees in this risky position. Your tree service professional should be insured & licensed. They should carry liability insurance to cover any damage that could be done to your property as well as worker’s compensation to cover any injuries their employees may sustain while working. It also protects you from being sued should any injuries occur. TREECO is fully insured and certified. Let TREECO assist you today!